The nation’s first cryptocurrency task force has been announced by a New York state assemblyman via a Facebook post yesterday. 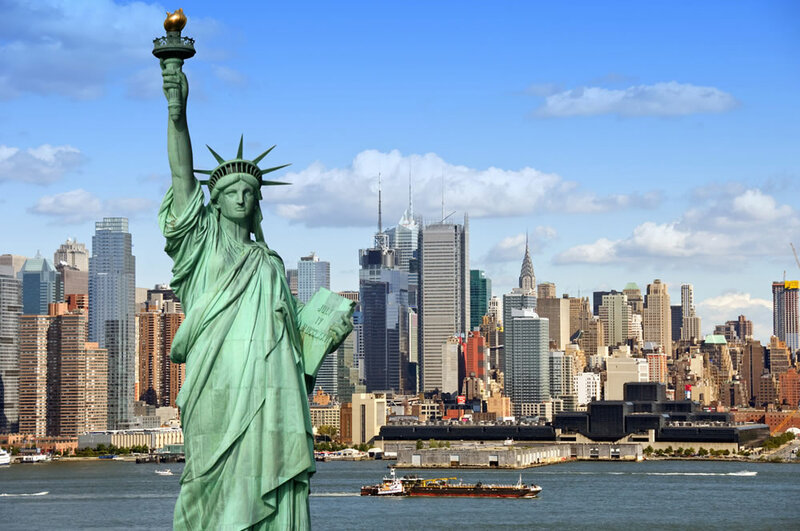 According to Clyde Vanel, who chairs the subcommittee on Internet and New Technologies for New York, the state will become the first in the US to have such a team dedicated to crypto. He added that the taskforce will be granted the power to study the regulation, use and definition of crypto assets. The post adds that last week, NY state governor Andrew Cuomo, signed into law the ‘Digital Currency Study Bill’ (A8783B/S9013). The decision to appoint a taskforce for the state was made in June 2017 but things will not be happening quickly as members are expected to file a report by December 15, 2020 according to the Facebook post. The report is expected to reveal how crypto asset development is hindered by regulations. How cryptocurrencies affect the local tax receipts as well as transparency in the digital currency market. The announcement adds that members will include stakeholders such as, technologists, consumers, institutional and small investors, large and small blockchain enterprises and academics.